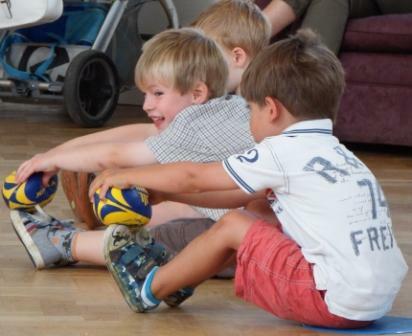 Indoor Rugby activity sessions for Children aged 2-6 years! 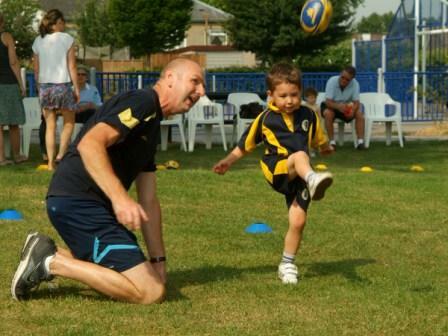 45 minute sessions combine core rugby and movement skills along with developing your child’s physical literacy. 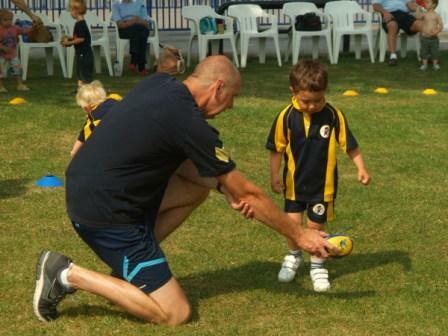 Parents are positively encouraged to engage in the technical side of their child’s skill development. 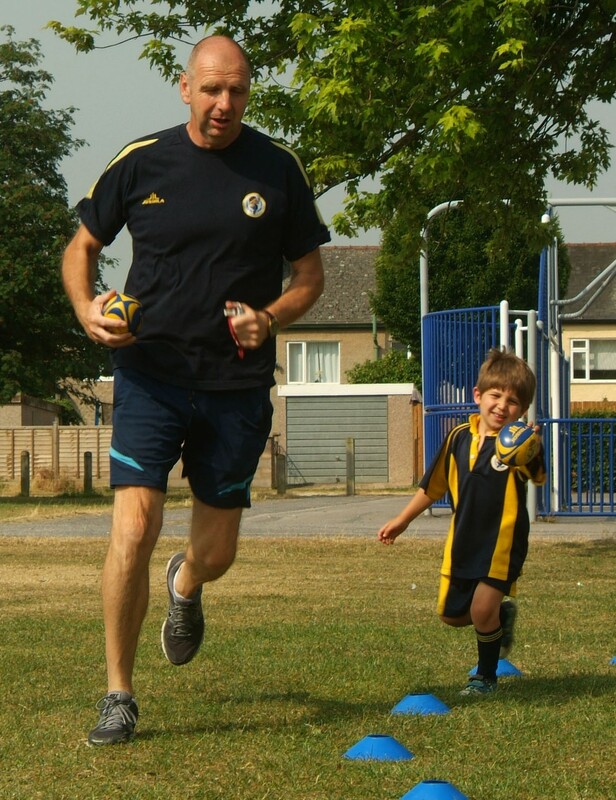 Exclusive Rugby Kit with every Membership! 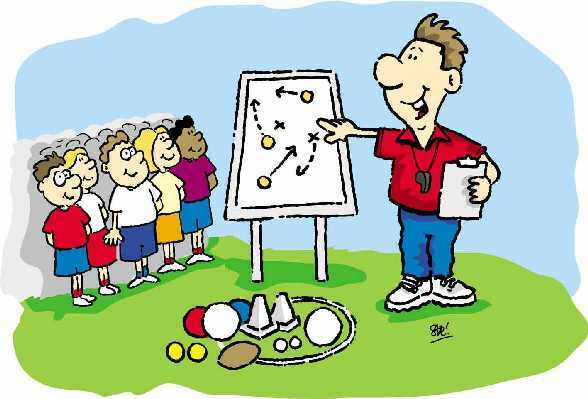 All coaching teams are DBS checked. 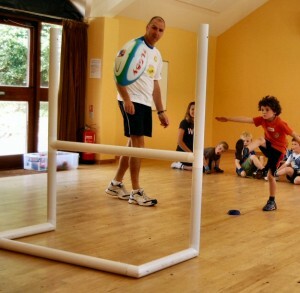 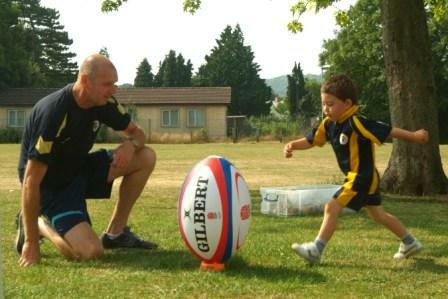 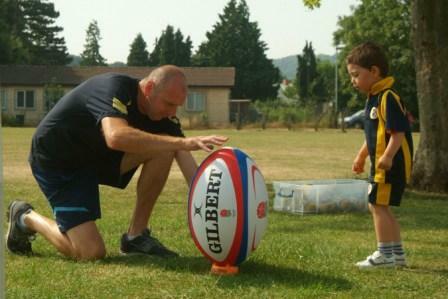 Rugby Tykes run children’s activities near Cheltenham, Gloucester, Tewkesbury and Malvern ! We also work in many local schools and nurseries delivering games and skill based activities in line with national curriculum. 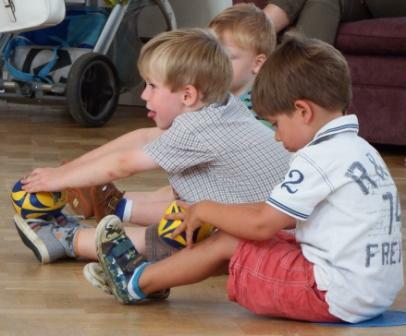 Please check venues page and contact us with you preferred choices. 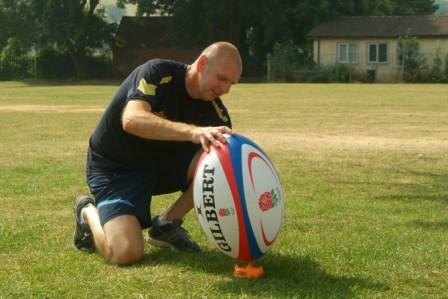 Rugby Tykes are pleased to have Pat Sanderson’s endorsement. 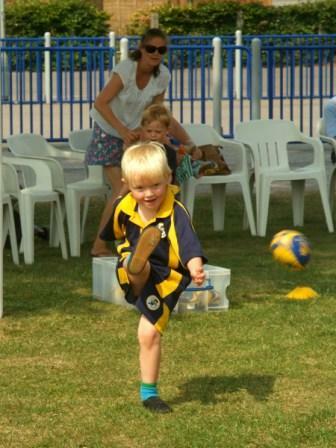 Pat and Rugby Tykes share the same values of fun, active sports for children in a safe disciplined enviroment. 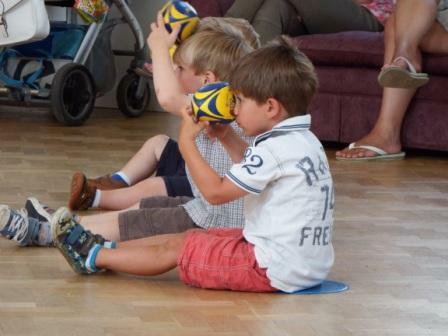 Developing their social and rugby skills . 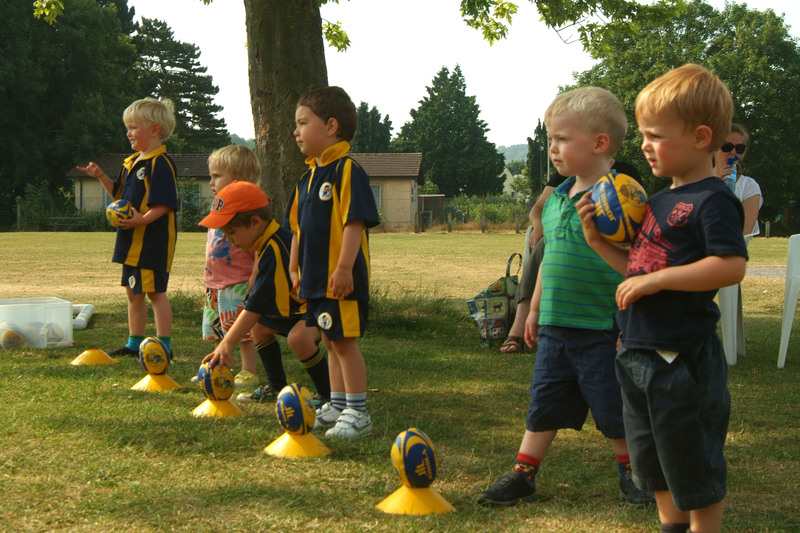 Are you or someone you know, interested in having Rugby Tykes in your school or nursery? 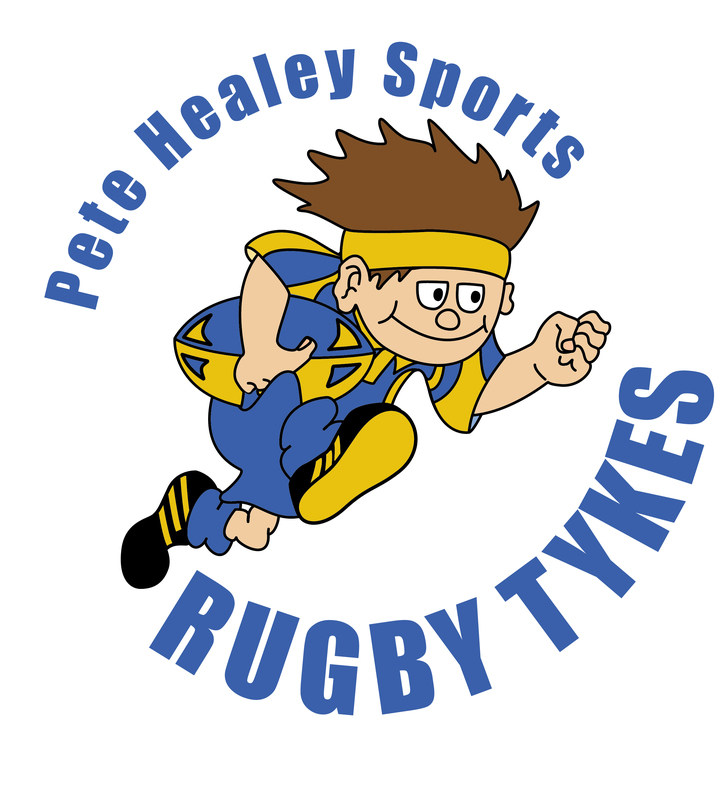 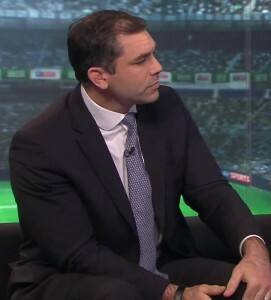 Pete Healey Sports will be always keen to speak with you about coming in to share #rugbyfun. 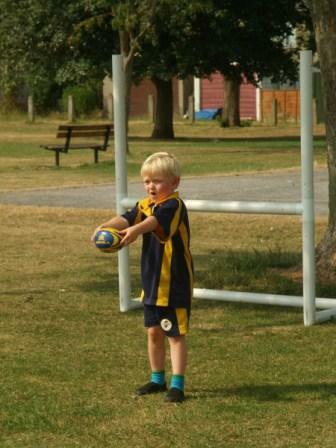 We are starting back after a great summer. 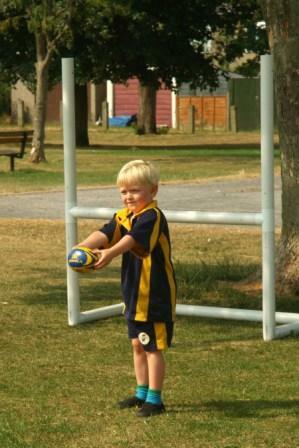 Rugby Tykes will give you the right platform to start on your pathway to enjoy sports.